The development of Kingdom Hearts 3 has been a long road filled with redundant spin-offs and stagnant development. Talks of Kingdom Hearts 3 were in the works following Kingdom Hearts 2 Final Mix back in 2006 and only until E3 2013 was the official announcement that the game was in development. There’s one question that has fans wondering, what took Square Enix 12+ years for the next major installment in the Kingdom Hearts series? The answer isn’t as cut-and-dry as one may think or is it? Square Enix has gone through many iterations and restructuring throughout the years as well as published and developed numerous titles. Let’s first take a look at the Square Enix department that develops Kingdom Hearts, Square Enix Product Development Division 1. The first Kingdom Hearts game was released in 2002 back when Square Enix was Squaresoft. It wasn’t until 2003 that Squaresoft and Enix merged and re-organized into eight Square and two Enix Product Development Divisions, each focused on different groupings of games. In 2007, Yoichi Wada stated their product division system had shifted to a project-based system and yet again in 2013, Square Enix was restructured into 12 Business Divisions. 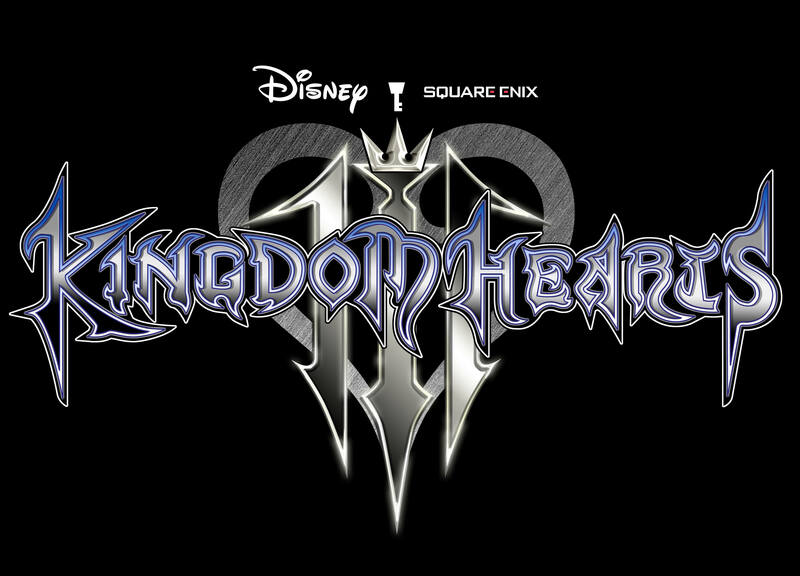 Kingdom Hearts 3 is currently being developed by Square Enix Business Division 3. Allow me to clarify a few things, as we can see, Square Enix has undergone much internal re-organization between the years of Kingdom Hearts 1 (2002) and Kingdom Hearts 3 (2018). Square Enix Product Development Division 1 has more or less remained intact throughout the process, continually led by executive producer Shinji Hashimoto. As a department, they have worked on various titles from Final Fantasy, Kingdom Hearts, and SaGa series. Ultimately, now named Square Enix Business Division 3 still led by Hashimoto. Square Enix Business Division 3 is not the original Kingdom Hearts team but rather the Osaka Team who brought us Birth by Sleep, Dream Drop Distance, 1.5, 2.5, etc. The original team kept develop of Final Fantasy XV. Now that I’ve established the department in charge of the Kingdom Hearts series is also in charge of many of the Final Fantasy series. We can finally get into the true culprit of Kingdom Hearts 3’s delay, Final Fantasy XV or more accurately the Final Fantasy series in its entirety. Back in 2006 (the same year FFXV began development and after KH2 FM’s release), director of the Kingdom Hearts series, Tetsuya Nomura was approached by Disney for a sequel, but the department had to start development on Final Fantasy XV, named Final Fantasy Versus XIII at the time. If you’re unfamiliar about Final Fantasy XV and its 10 year development of delays and fumbles, I’ll enlighten you. Final Fantasy XV was delayed for a number of reasons. Ironically, Final Fantasy XIII was one of those reasons as developers were taken off the FFXV project to work on the title. If that’s the case, what delayed Final Fantasy XIII besides Square Enix biting more than they can chew? 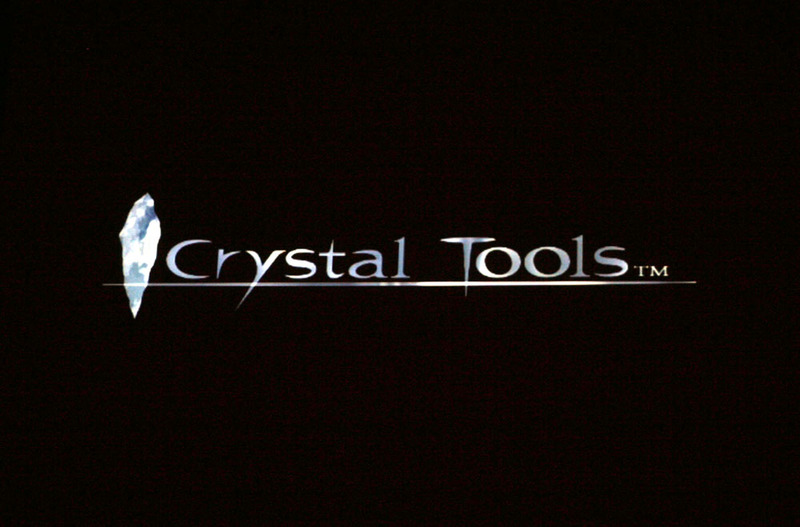 Crystal Tools, delayed everything including Final Fantasy XIV. Originally to release on PlayStation 2 (2005), FFXIII was changed to PlayStation 3 to be developed on Crystal Tools (White Engine), a seventh generation “in-house” gaming engine. 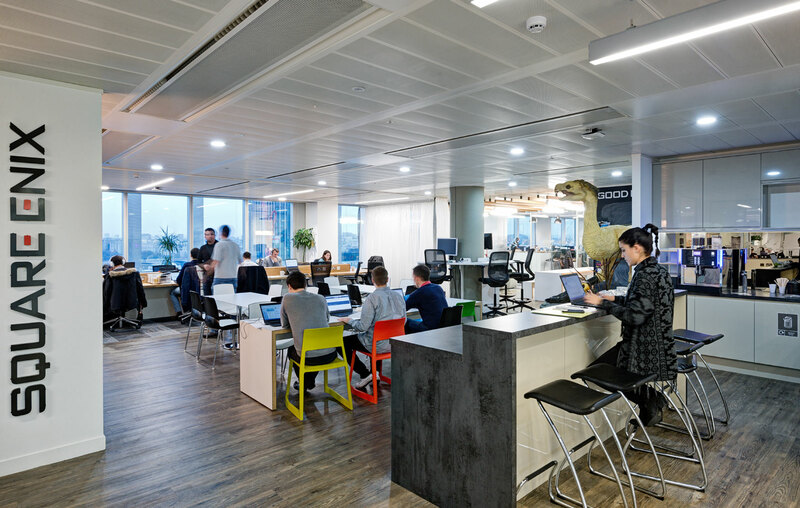 Essentially, Crystal Tools was designed from scratch to host FFXIII but was expanded to a company-wide gaming engine to be compatible with seventh generation consoles developed by the Research and Development Division (Technology Division). Without any concrete specification in place and the FFXIII team needing to meet deadlines, the assets that were developed weren’t compatible causing further delay thus making Crystal Tools primarily focus on Final Fantasy XIII. And, it doesn’t end there. Final Fantasy XV has a familiar story. It was being developed on PlayStation 3, and on Crystal Tools but technical difficulties on Crystal Tools caused delays, similar cases in other titles can be traced back to the Crystal Tools endeavor, which ultimately became obsolete and stalled multiple titles to-come. 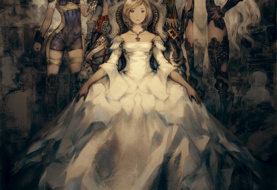 Within the next 10 years, FFXV had underwent major changes: Development changed from PlayStation 3 (Crystal Tools) to PlayStation 4 (Luminous Studio), previously a spin-off (FF Versus XIII) was changed to a main installment (FFXV) in 2012, and in 2014 Tetsuya Nomura was replaced by Hajime Tabata who leads Square Enix Business Division 2 consisting of the original Kingdom Hearts team. Learning from previous mistakes of Crystal Tools, Final Fantasy XV was the only title developed on Square Enix’s Luminous Studio, a eighth generation “in-house” gaming engine while other titles used outsourced engines. This seems to correspond to an interview with Tetsuya Nomura blaming Kingdom Hearts 3’s delays on the switch to Unreal Engine 4, given a year of development, and Square Enix executive decisions to prioritize other titles. Similarly, like Crystal Tools, Luminious Studio was being developed at the same time as FFXV, but unlike Crystal Tools, FFXV would be the only working product until the engine was finalized. Now, let’s consider a few other things. While waiting for Kingdom Hearts 3, there has been a number of spin-offs developed by other teams such as h.a.n.d and Square Enix Product Development Division 5. Why so many spin-off? 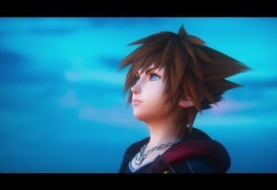 Nomura confirms in an interview that the Kingdom Hearts spin-offs (Birth by Sleep, 358/2 Days, Re-coded, and Dream Drop Distance) were created so no one would forget about his series because the team could not work on KH3 because SE had prioritized other projects (FFXV). What has this to do with KH3’s development? Because of the number of remasteries. 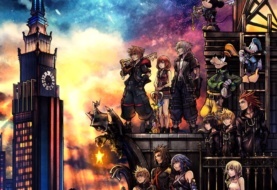 All the Kingdom Hearts titles were remastered for the PlayStation 4: (HD 1.5 Remix and HD 2.5 Remix) were developed on the PS3 and later ported to PS4 (Kingdom Hearts 1.5 + 2.5 HD ReMIX) and Kingdom Hearts 2.8 Final Chapter Prologue was released on PS4 bringing all the Kingdom Hearts titles (and a few new ones) on one platform for the much anticipated Kingdom Hearts 3. Unfortunately as Nomura has said, HD remakes take time, these remakes (more accurately remasteries) were developed by the Kingdom Hearts 3 team, Square Enix Business Division 3! As stated, the remasteries or at least KH2.5 was being developed concurrently with KH3 but the KH team was split about 80-20 which, I believe that KH3’s development could have been further along if the remasteries or at least KH2.5 wasn’t worked on concurrently. Now, let’s piece together what we know so far. The Kingdom Hearts team (Square Enix Production Development Division 1) and KH director, Tetsuya Nomura, worked on FFXV after KH2 in 2005. Final Fantasy XV was delayed mainly by Crystal Tools which delayed a number of other Final Fantasy flagships which caused an all-hands-on-deck situation which resources (personals) were pulled from one project onto another because Square Enix prioritized these titles over Kingdom Hearts 3. All the while, internal restructuring was taking place. After six years of development of FFXV around 2013 and 2014, Tetsuya Nomura was removed from FFXV then more or less KH3 began development. 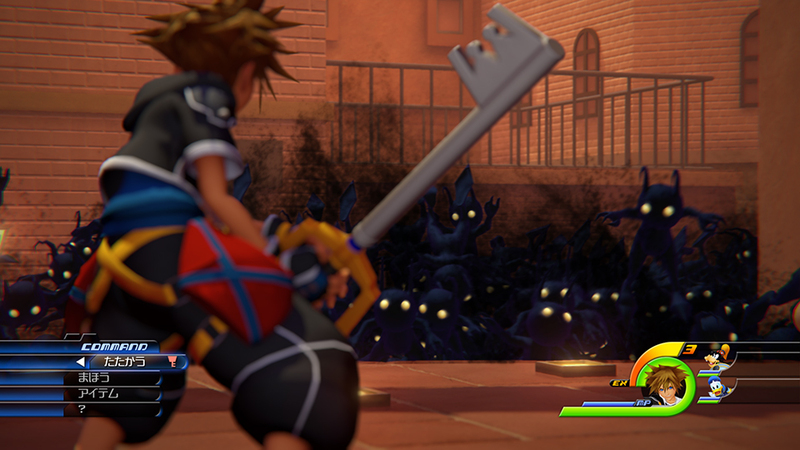 While developing Kingdom Hearts 3, the KH (Osaka) team used resources on remasteries to port all the spin-offs throughout the years on one platform and KH3 was set back a year because of the shift to Unreal Engine 4. So on a closing note, fans have blamed Tetsuya Nomura for Kingdom Hearts 3’s delays but in actuality, the company’s (Square Enix’s) endeavor of Crystal Tools, prioritizing high profile Final Fantasy titles, and their horrendous internal structure were the actual causes of not only Kingdom Hearts 3’s 12+ year delay but the delays and poor implementation of other flagship titles such as Final Fantasy XIV and Final Fantasy XV as well as a number of spin-offs following 2006. Note: Final Fantasy VII Remake (directed by Tetsuya Nomura) is developed by Square Enix Business Division 1. 2 Comments on "The Development of Kingdom Hearts 3 – 12+ Years Later"
Wow. That was a lot to take in all at once. But it makes sense reading it that there was more going than Nomura and his team taking their sweet time.